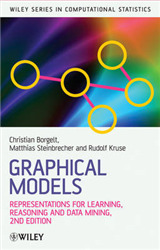 Harness the power of social media to predict customer behavior and improve sales Social media is the biggest source of Big Data. Because of this, 90% of Fortune 500 companies are investing in Big Data initiatives that will help them predict consumer behavior to produce better sales results. 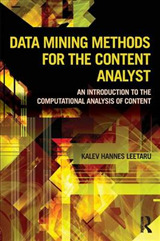 Written by Dr. Gabor Szabo, a Senior Data Scientist at Twitter, and Dr. Oscar Boykin, a Software Engineer at Twitter, Social Media Data Mining and Analytics shows analysts how to use sophisticated techniques to mine social media data, obtaining the information they need to generate amazing results for their businesses. 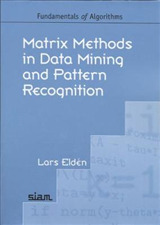 Social Media Data Mining and Analytics isn't just another book on the business case for social media. 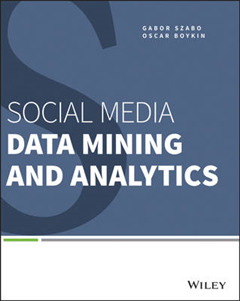 Rather, this book provides hands-on examples for applying state-of-the-art tools and technologies to mine social media - examples include Twitter, Facebook, Pinterest, Wikipedia, Reddit, Flickr, Web hyperlinks, and other rich data sources. 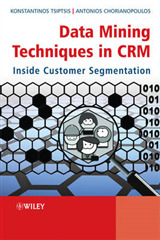 In it, you will learn: * The four key characteristics of online services-users, social networks, actions, and content * The full data discovery lifecycle-data extraction, storage, analysis, and visualization * How to work with code and extract data to create solutions * How to use Big Data to make accurate customer predictions Szabo and Boykin wrote this book to provide businesses with the competitive advantage they need to harness the rich data that is available from social media platforms.